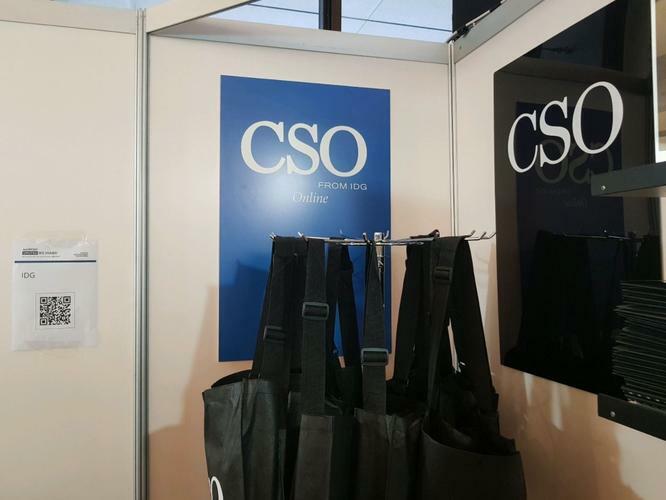 AusCERT’s annual conference returned, with experts across a variety of fields echoing concerns about changing legal and technological policies as well as reassessing the role of identity-based perimeters and the dangers posed by the intersection of convenience and trust. Security specialists were warning about the dangers of inadequate backup practices in protecting against ransomware. Basic protections may have blocked WannaCry, but experts warned that there are more important security issues. Malware was rearing its ugly head again, with new ‘Fireball’ malware potentially infecting 250 million PCs and Google pulling Android apps that used ‘Judy’ malware to generate ad clicks. Security researchers were working to crowdfund a $20,000 subscription to the Shadow Brokers monthly compromise feed. Even as Cisco continued to investigate a critical Samba bug, the company’s CISO Steve Martino was sharing his experiences fighting cybercrime networks. Improved visibility plays a key role as the security world continues to shift towards what some are calling Security 2.0. Better visibility is a core capability there, and machine learning will help in this regard by functioning as an intelligent agent that stays on the cybersecurity beat all the time. IBM and Cisco headed down this path through a threat intelligence-sharing agreement that will feed Cisco data to IBM’s Watson AI engine. Google was also tapping machine learning for new Gmail security features that include automatic warnings if users are about to email a ‘whaling’ perpetrator. AusCERT 2017 - How to break a social network and make a career?